Do you prefer shower gels to bar soaps? If so, the Defense Shower Gel is perfect for you. 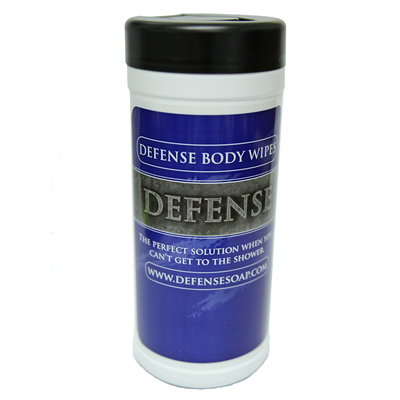 Defense Shower Gel (8 oz) has been added successfully to your wishlist. 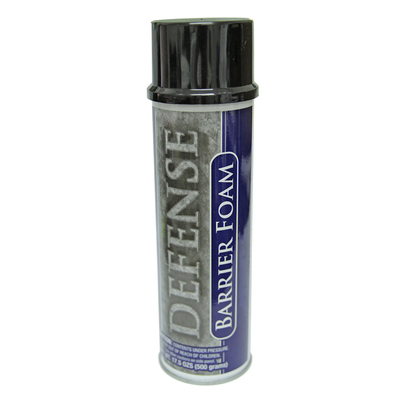 Defense Shower Gel (8 oz) was created specifically for jiu-jitsu practitioners and anyone interested in using our all-natural soap to keep their skin clean. Made with natural botanicals and only the finest natural essential oils, these products will keep you clean on and off the mat. Ingredients: Sodium Palmate, Sodium Palmate Kemelate, Water, Melaleuca Alternifolia (TeaTree) Oil, Eucalyptus Globulus leal 011, Sodium Chloride, Glycerin, Tetrasodium EDTA, Tetrasodlum Etidronate.